The 7th international Youth tournament “Handball is my future” will be held between April 18 and 21 in Bugojno, Bosnia and Herzegovina. 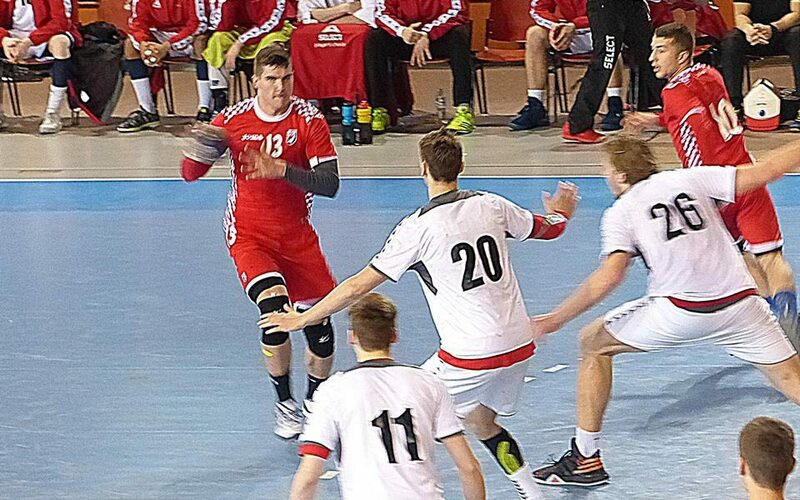 One of the strongest tournament in Europe for generation 2000 is powered by Qatari Handball Federation, which is helping handball grow in this part of Bosnia and Herzegovina. Here are the groups for the upcoming competition.